Asiatic jasmine or Trachelospermum asiaticum is almost maintenance-free. It belongs to the group of rolling groundcovers. It grows like a multi-stem vine, about 1 foot tall. Its small, glossy green leaves can withstand hard freezes. These plants cannot replace turf grass; as they form a woody growth of 1 foot height. They are not at all ideal for walking on, like turf grass. But they are good for landscaping. 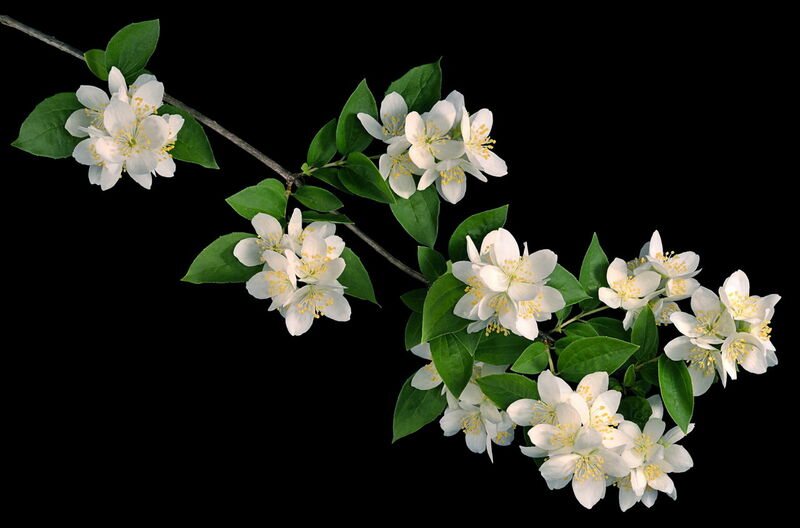 Though these are classified as flowering plants, they do not produce noticeable flowers. 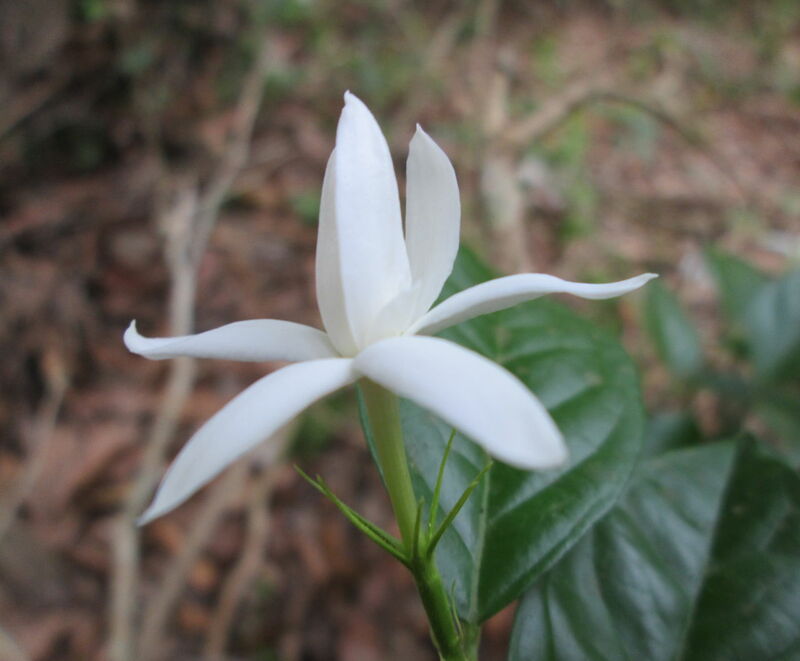 The flowers are white, pleasant smelling but insignificant. 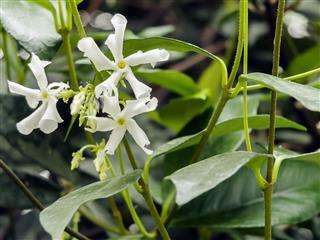 Here follows the required information regarding planting Asiatic jasmine. 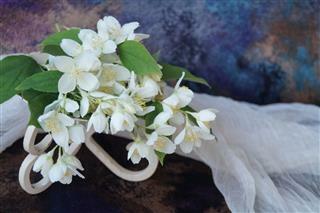 Asiatic jasmine should be planted in areas of low traffic. It should not be planted in children's playing areas or lawns for sports activities. 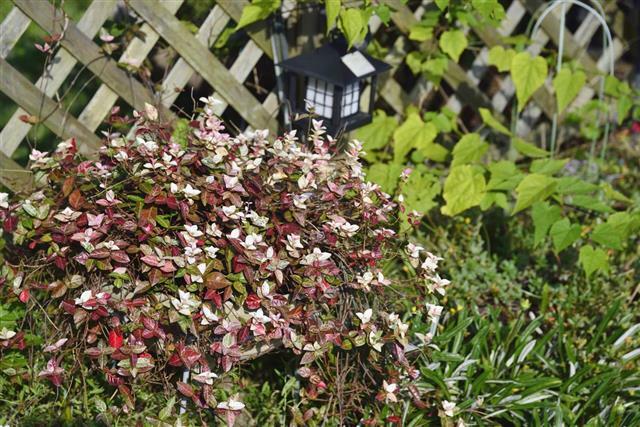 It is one of the best ground cover plants. Stem cuttings are used to propagate the plants. It's not possible to produce plants with the help of seeds. This plant is cold-tolerant, drought tolerant, shade-tolerant, it is tolerant to almost all situations. It doesn't demand any particular type of soil but its health may deteriorate if the soil pH is above 8.0. It has almost no pest or disease problems; so it rarely requires pesticides. You may sometimes notice leaf spots caused by Cercospora, but the damage caused is negligible. You don't have to worry about plant care at all. It requires a negligible amount of water and minimal fertilization inputs. In case of drought or no rainfall, watering the plants once in a month is quite sufficient. 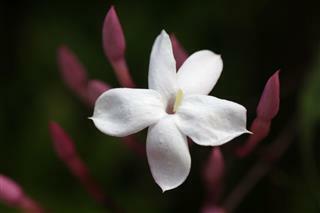 No weeds can thrive under the carpet of Asiatic jasmine. You might be surprised to know that it requires no irrigation with normal rainfall. These plants demand very little gardening skills. Asiatic jasmine is planted in USDA zones 7 through 9. To cover a yard, you will have to purchase a large number of containers. Individual planting can prove to be a laborious job. Buy 1-gallon pots, and place them every 18 inches. Spacing can be 6-inch, 8-inch or 12-inch, depending upon the size of the container. Normally, 10 ft x 50 ft area would require 245 or 1-gallon plants. After 4 to 6 months, the empty space between plants will be completely filled in by well-grown plants. These plants should be well edged, otherwise they might invade lawns or sidewalks. 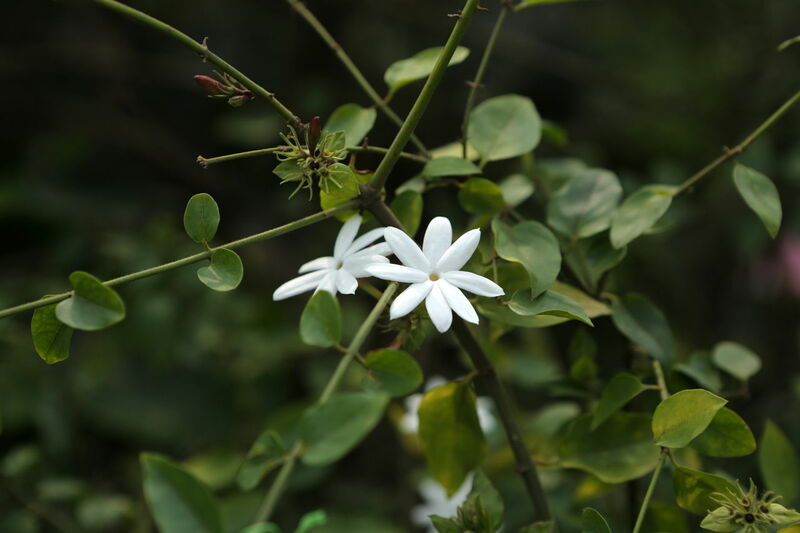 These plants may even climb trees if neglected for a longer period of time. You may plant them under or around trees (where grass grows poorly) for concealing exposed tree roots, but then, timely pruning would be required. Otherwise, the plants may start climbing the tree. New growth begins usually in late winter. These plants may be affected by Rhizoctonia, a plant pathogenic fungus, if they are growing in deep shade or if they are left in wet soil for a longer period of time. Plants with dense canopy are more likely to get affected by Rhizoctonia. So, never over-water them or never leave the plants in wet soil. Mowing the plants once in a year promotes uniform growth. It also encourages more air movement within the dense canopy. Thus mowing lowers the risk of disease development during extended rainy periods. You may use a string mower to trim the edges and shape the plant. Mow the plants on the highest mower setting (3 to 4 inches). Mowing will destroy leaves but within a couple of weeks, the plants will be covered by shiny and glossy green leaves. If you want, you may apply fertilizers 3 to 4 times during the year for vigorous growth. You may apply 1 pound nitrogen per 1000 ft2. Once established, plants would require fertilizers once in a year only. You can apply fertilizer at the time of bud break in early spring. 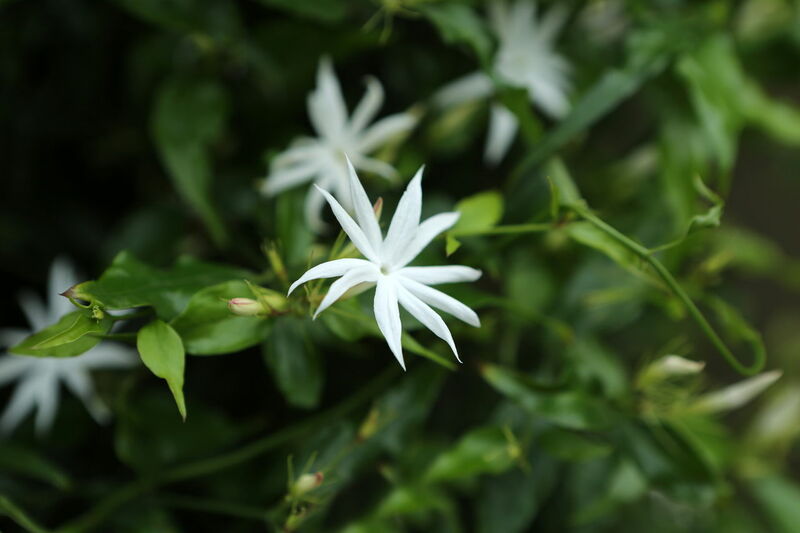 Numerous prostrate stems and leaves of Asiatic jasmine form a thick mat and they literally blanket the ground. This variety of jasmine is also known as 'Dwarf Confederate Jasmine' or 'Small Leaf Confederate Jasmine'. Initially, it may take comparatively more time to achieve the desired level of coverage, but once established, it's almost maintenance free.